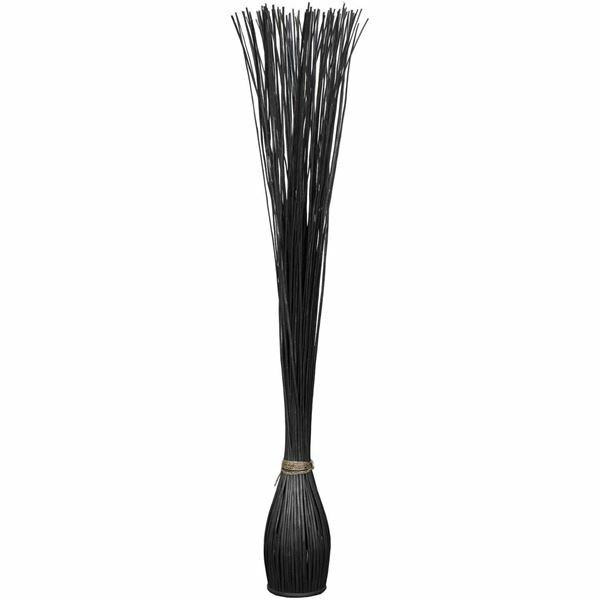 Bring the beauty of nature indoors with the Black Willow Decoration by Cambridge Home. 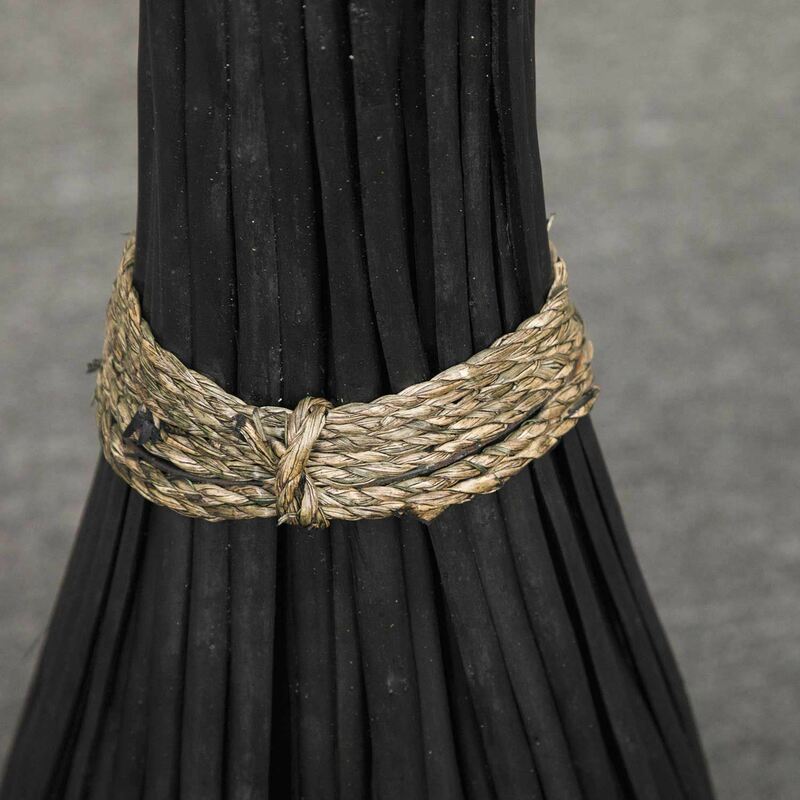 Slender willow branches with a sleek black finish rise from a circular wooden base and are gathered by a textured rope before they fan out into a pleasing shape. This tall piece is perfect for adding a natural element to any decor scheme. Bring the beauty of nature indoors with the Black Willow Decoration by Cambridge Home. Black Willow Decoration by Cambridge Home.